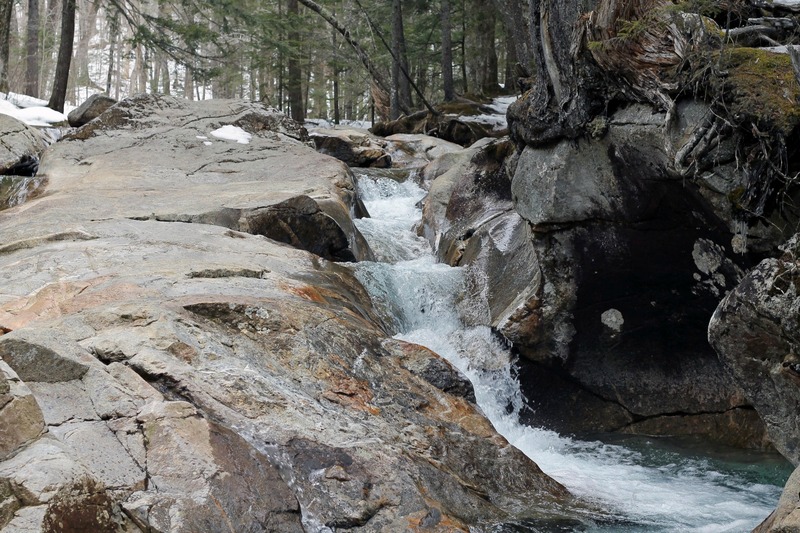 Flowing Toward The Basin, New Hampshire | Stop. Look. Shoot.